Registration opens Thursday, January 31 at 9am Pacific Time. Outpost inspires writers by providing spectacular experiences set in the stunning scenery of Wallowa County. 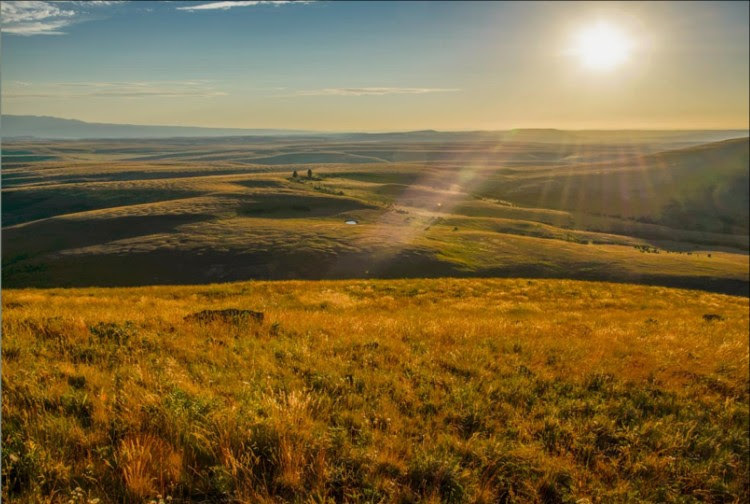 This year’s five-day adventure on the Zumwalt Prairie is led by author Joe Wilkins, who will encourage the group to explore the relationship between civilization and wilderness. Early Bird Registration: $1095 (includes meals and camping) $1195 after March 1, 2019. Registration is limited to just 13. Click here to learn more. Are you ready to commit a year to your writing?